The John Maxwell Leadership Podcast | Listen Free on Castbox. We’re doing something new with The John Maxwell Leadership Podcast! 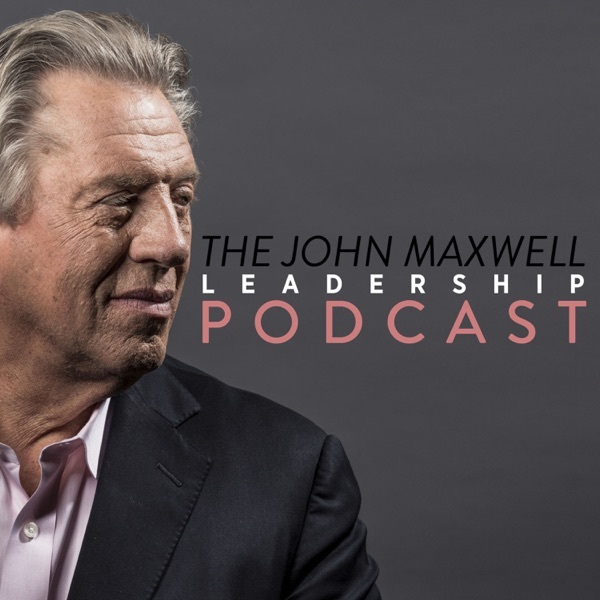 In addition to our regularly scheduled episodes, we’re giving you occasional, candid conversations with John Maxwell as he travels the world teaching leadership. These behind the scenes episodes will deliver some of John’s freshest thinking on a variety of topics. In this first installment of Candid Conversations, John Maxwell and Mark Cole (CEO of The John Maxwell Enterprise) discuss their experiences and the leadership lessons they gained at the AT&T Pebble Beach Pro-Am, held in Pebble Beach, CA. John shares his observations about what it takes to build and maintain emotional strength and stability during challenging situations. For more episodes of The John Maxwell Leadership Podcast, visit MaxwellPodcast.com/episodes. Don’t forget to subscribe so that you can receive updates on new episodes and direct links to the free bonus resources we offer for every regularly scheduled episode. Learn, Earn, and Return. Words I live by. "Excuses just give us reason to be less of a person than we were meant to be". ❤❤❤❤❤❤. A beautiful 20 minute podcast with two of my mentors. Thank you Thank you Thank you! Great lesson! I love all this information. Thank you so much! what such important information! I don't stop listen to it. Just listened to Winning is an Inside Job This a fantastic hour of great information I'm very excited to dive into more episodes I will apply these gems to immediately boost my life. this is so helpful!! I've listened, now it's time to act! Great episode!!! thanks for sharing!! I can't have enough of this message.